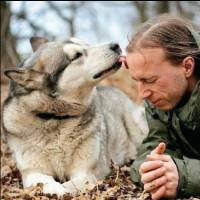 Losing a pet hurts. It's OK to grieve. 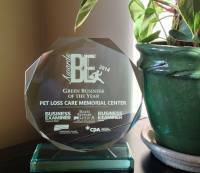 The first pet crematorium/aquamation center honoured for sustaining the environment. Vancouver Island's best businesses were honoured at the 14th annual Business Excellence Awards. 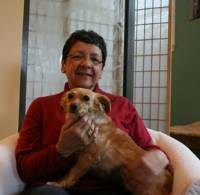 End-of-life planning for pets offers new options. 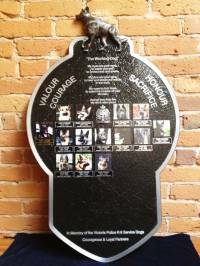 Victoria is home to the first pet funeral home in the world that offers alkaline hydrolysis or “aquamation” services. 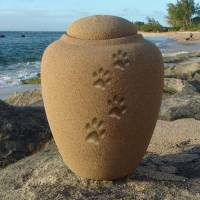 North Americ'a first pet memorial center to offer Aquamation, the environmentally friendly alternative to flame based cremation. 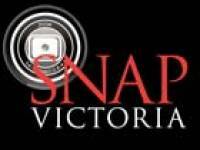 Snap Victoria attended the Grand Opening of Victoria´s only pet funeral home. 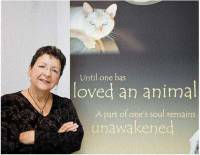 Jocelyne Monette, owner of the soon-to-be-open Greater Victoria Pet Memorial Center, says she will offer live webcasts for owners whose pets have died but who can´t make it to the service.